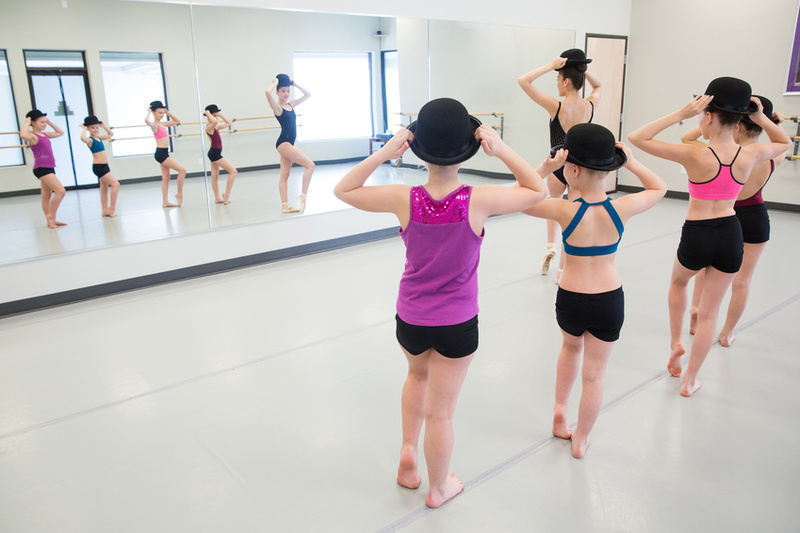 Our balanced, creative and disciplined approach focuses on shaping each dance student into a healthy, technically accomplished, well-rounded dancer, regardless of his or her skill level. We want your child to learn and also have fun through our unique program. We make all our classes fun, engaging and very unique! 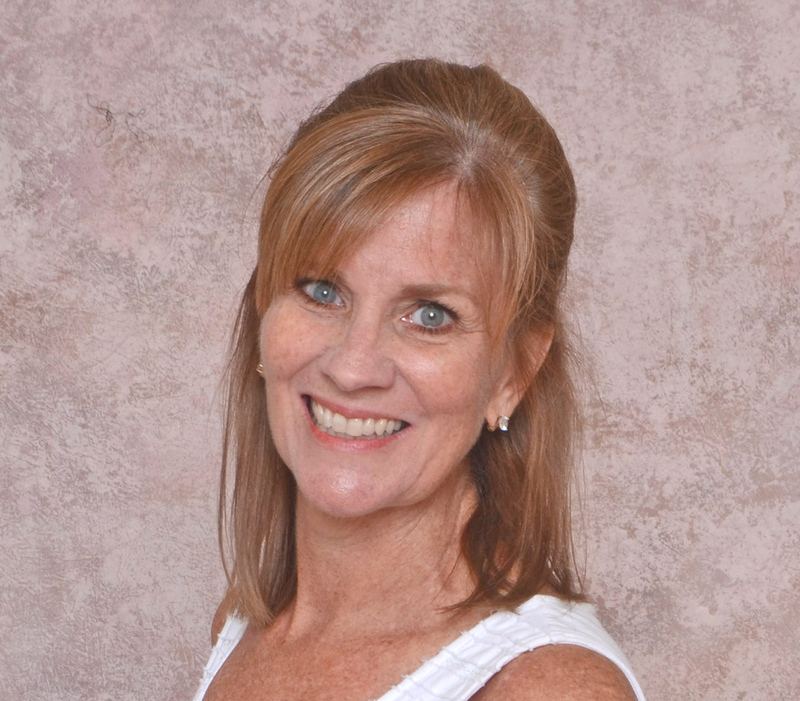 Our professional instructors are very successful in the dance industry! We have classes available for all levels, situations and budgets! We offer many different age groups for all types of skill levels! 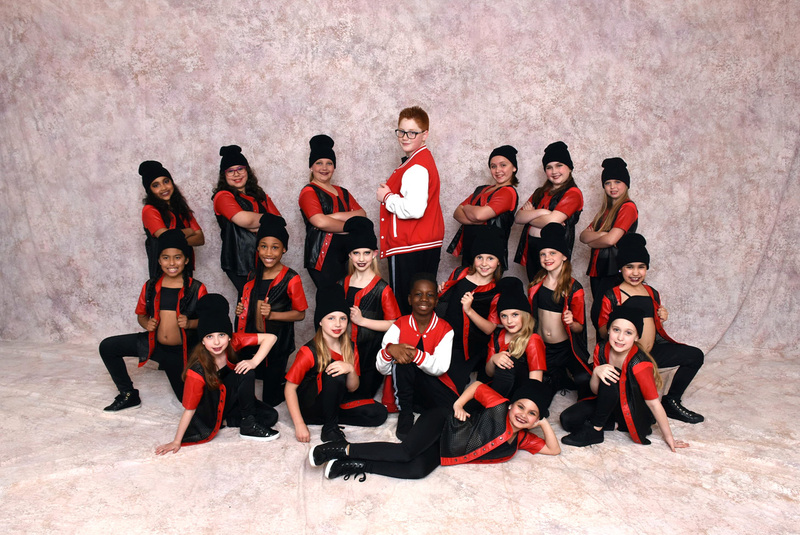 Our winning dance team regularly participates in competitions! Respected staff and dancers contribute to our success as a highly-rated studio! Contact Susan's Studio for more information! Students receive a great foundation of ballet, which is the foundation of all great dancers and requires the most focus and discipline. 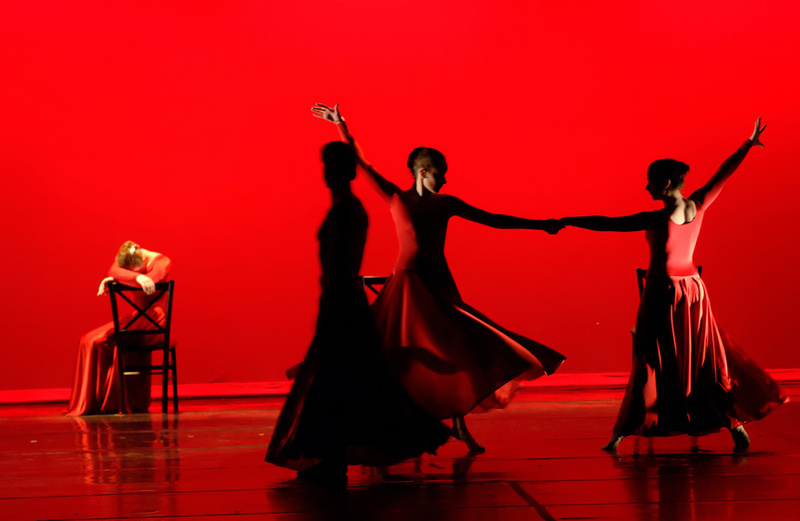 Lyrical dance blends ballet and jazz dance and uses movement to express strong emotions such as love, joy, and anger. Dance choreography is a sequence of movements that are created by choreographers and performed by dancers to music. Acro dance is a style that combines classical dance technique with precision acrobatic elements. Adult Tap focuses on the fundamentals of tap technique while getting a great workout and having fun! Jazz is an upbeat, stylish and versatile dance form. 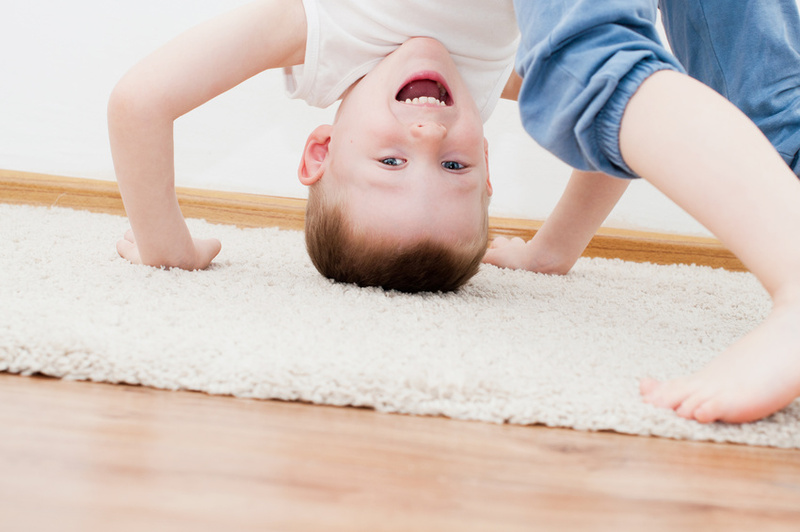 Our classes includes a warm up, across the floor movements, leaps and turns. Techniques including popping, locking and house elements are taught and dancers work on their own freestyle abilities. The classical ballet technique that concerns pointe work (dancing on the tips of the toes). 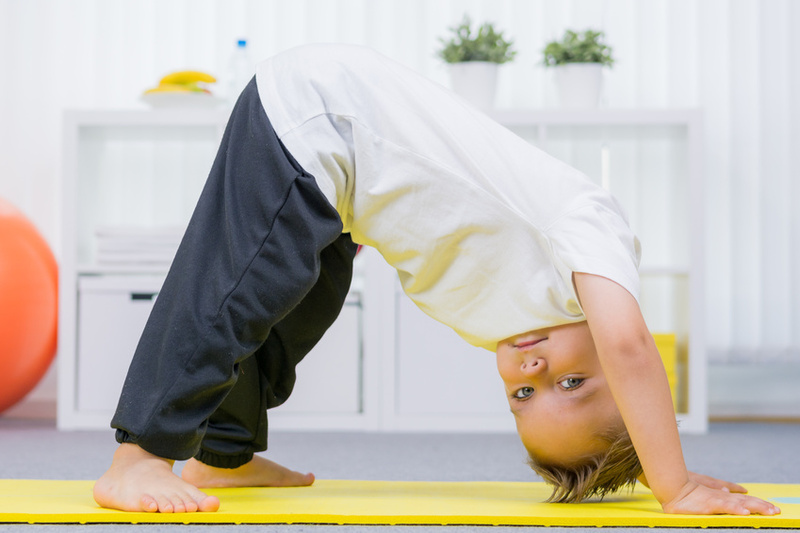 Students focus on basic gymnastic movements and flexibility, working on floor mats and the mini-trampoline. An imaginative and fun class encompassing various styles of dance, movement and creativity! Pom explores turns, jumps and kick line technique as well as combining dance skills with energy and enthusiasm. 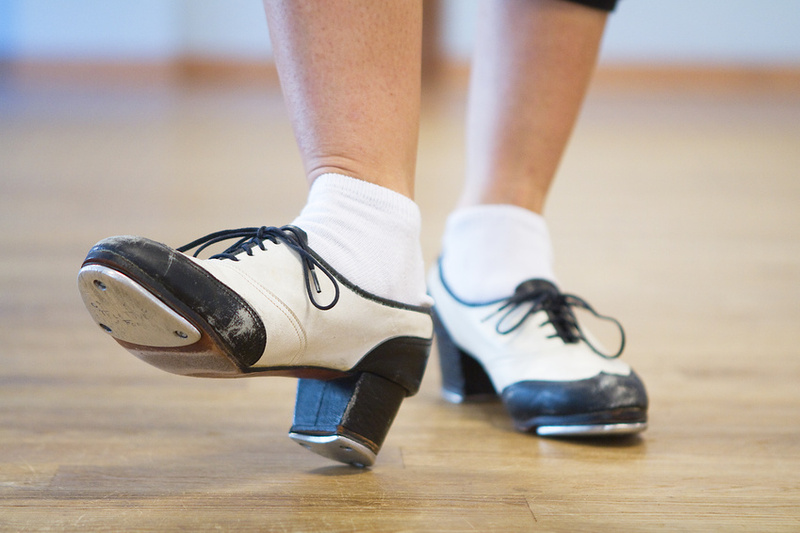 Dancers will use their tap shoes to create rhythmic patterns, timely beats, and dance. Dancers will learn proper dance technique so they can perform their dances with correct form, function and safety. 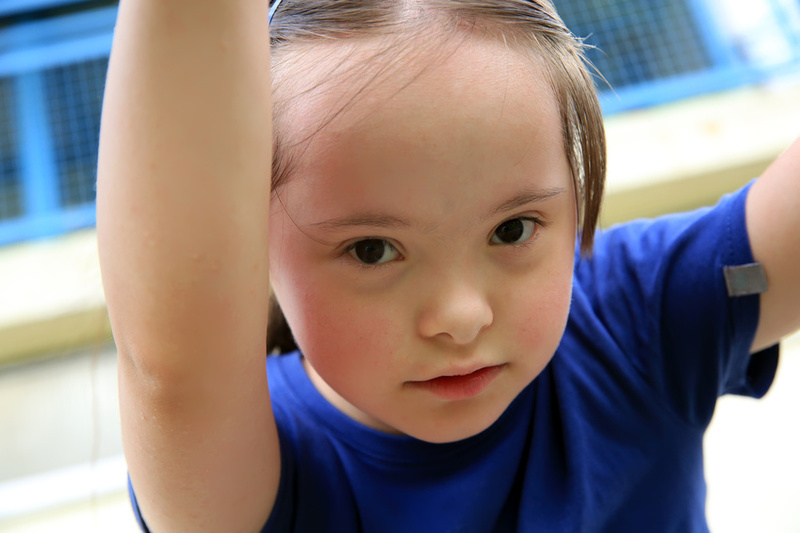 This special class includes stretching, technique, and involves fun and imaginary activities for our students with special needs. Introduction to Hip Hop dancing. Basic elements are taught and dancers work on their own freestyle abilities. 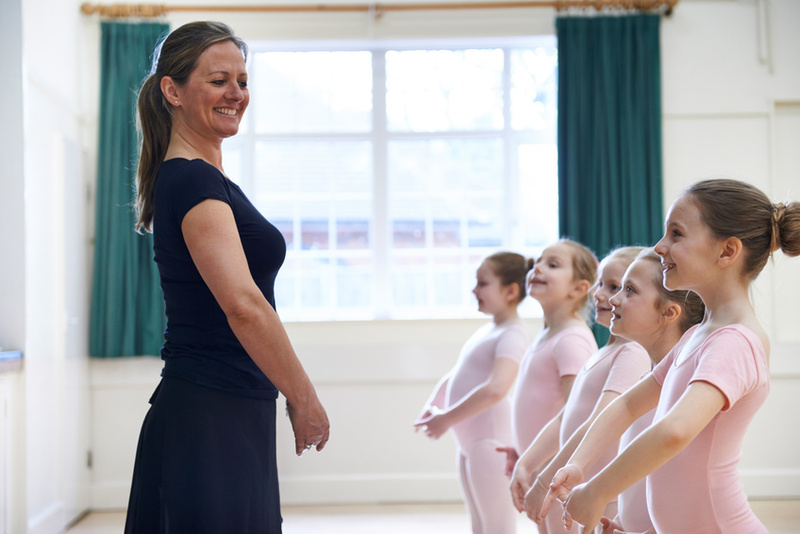 Susan's School of Dance is a welcoming environment for beginners all the way through experienced dancers. I only started going to Susan's recently. When I started to ballet, I had some really bad experiences at some other studios. When I came here, I immediately felt welcome despite the fact that I was still a beginner dancer. Susan's is my best experience so far. The best dance teachers in the area. They are very friendly, professional, will make you feel comfortable and help you find the best style and level for your child. I also enjoy the amazing recitals they have at the end of each season. You make dance fun and help me with corrections. I really liked having danced with you! Thanks for the love of dance you have given me. Creative Movement - Fall 2018Toddlers will feel energized with creativity after this action-packed class. Ballet Tap Tumbling 2 - Fall 2018The dancer will advance to a variety of new dance steps and tumbling. Ballet Tap Tumbling - Fall 2018The preschool dancer will be introduced to a variety of beginner dance steps and tumbling. 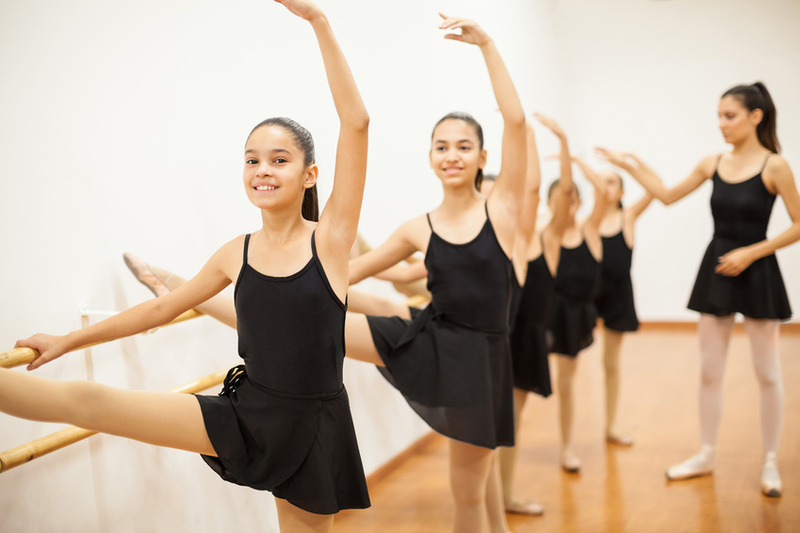 Ballet Basics - Fall 2018Important fundamentals of Ballet will be taught. 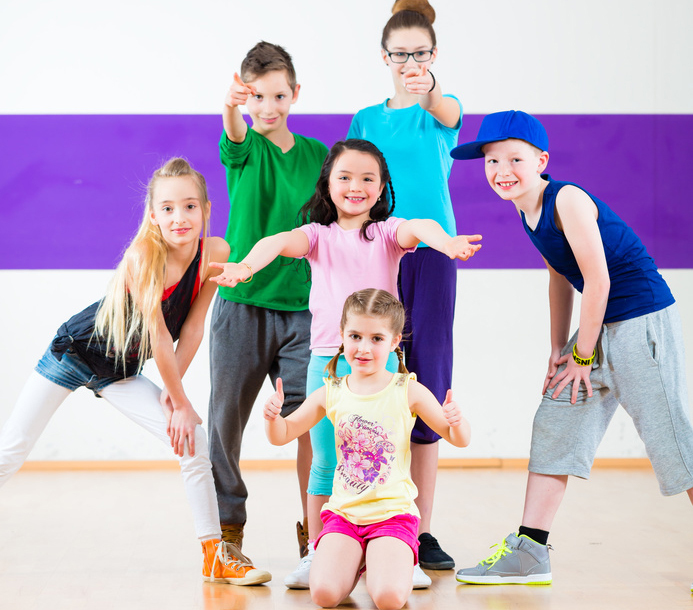 Bitty Hip Hop - Fall 2018Students learn Hip Hop with fun moves to current, popular songs. Bitty Tap - Fall 2018Students will learn the basics of tap dance. Ballet 1 - Fall 2018More advanced Ballet techniques will be taught. Jazz Basics - Fall 2018Basics of Jazz will be taught. 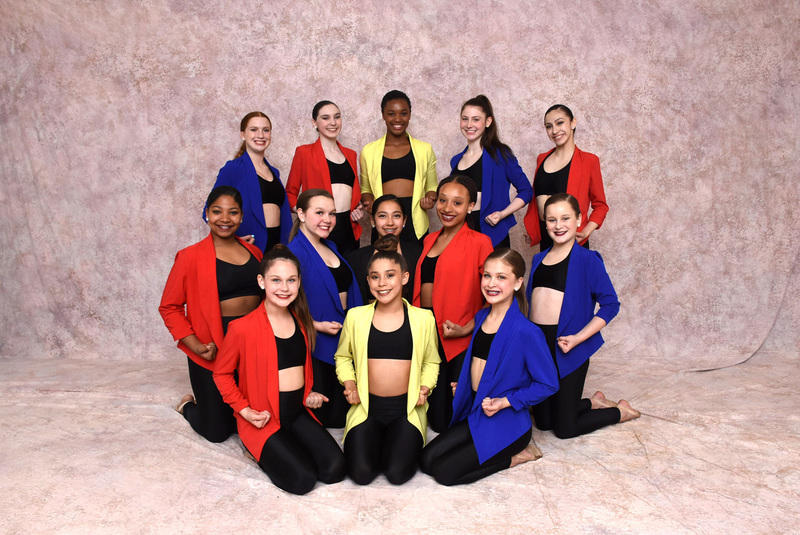 Jr. Lyrical - Fall 2018A blend of Ballet and Jazz dance that uses movement to express emotion. Boys Action & Adventure - Fall 2018Boys learn cool moves to stay active. Acro 1 - Fall 2018Learn acrobatic moves and dance steps that are a very fun and exciting combination. Jr. Hip Hop - Fall 2018Students are challenged to learn advanced moves necessary to master Hip Hop dance. Mini Lyrical - Fall 2018A blend of Ballet and Jazz dance that uses movement to express emotion. Jr. Technique - Fall 2018Correct dance technique will be taught. 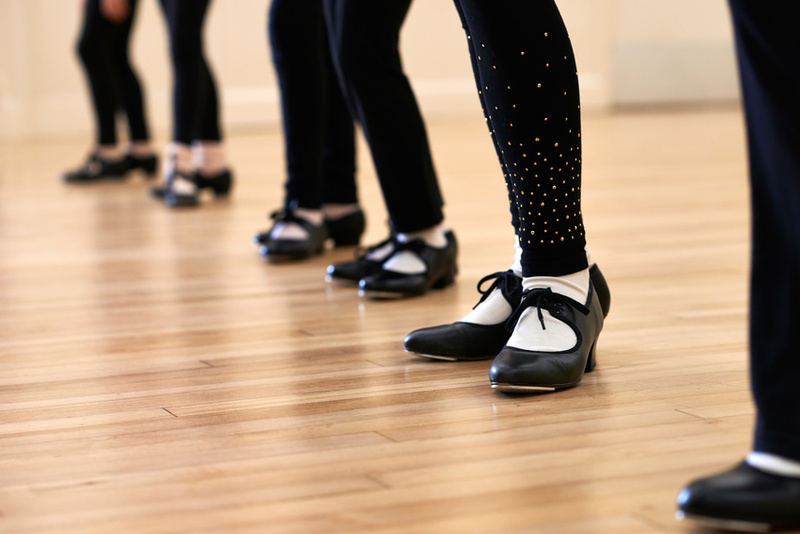 Mini Tap - Fall 2018Students will learn the basics of Tap dance. Ballet 1 - Fall 2018More advanced ballet techniques are taught. Mini Technique - Fall 2018Younger students will learn correct dance techniques. Acro 2 - Fall 2018Learn more advanced acrobatic moves and dance steps that are a mentally challenging combination and really get you moving! Jr. Tap - Fall 2018Students will learn more advanced Tap dance moves. Acro 3 -Fall 2018Learn expert acrobatic moves and dance steps that are a challenging combination of skill and fitness. Jazz 2 - Fall 2018Advanced Jazz moves with a more intense focus. Bitty Hip Hop - Fall 2018Advanced placement. Jazz 1 - Fall 2018Advancement of Jazz basics where students learn more in-depth moves. Pre Pointe - Fall 2018Students will learn the basics of classical ballet technique. Sr. Technique - Fall 2018More advanced dance technique will be taught. Ballet 2 - Fall 2018More advanced Ballet techniques and moves. Jazz 3 - Fall 2018Students learn more advanced Jazz moves with a more intense focus. Sr. Lyrical - Fall 2018An advanced blend of Ballet and Jazz dance that uses movement to express emotion. Ballet 3 - Fall 2018Advanced Ballet moves with a more intense focus. Mini Hip Hop - Fall 2018Students are challenged to learn the basic moves necessary to understand Hip Hop dance. Pom Prep - Fall 2018Students will review basic Jazz, Hip Hop, and Cheer technique and practice learning short routines. Sr. Hip Hop - Fall 2018Students are challenged to learn more advanced moves necessary to master Hip Hop dance. Pointe - Fall 2018Students will learn a part of classical ballet technique. Beginner Ballet Basics - Summer 2018Basics of ballet for toddler dancers. Jazz Basics - Summer 2018Basics of Jazz will be taught. Acro 1 - Summer 2018Learn acrobatic moves and dance steps that are a very fun and exciting combination. Ballet 1 - Summer 2018More advanced Ballet techniques will be taught. Tap 1 and Basics - Summer 2018Students will learn the basics of Tap dance. Students will also learn more advanced Tap dance moves. Advanced Ballet Basics - Summer 2018Advanced basics of Ballet will be taught. 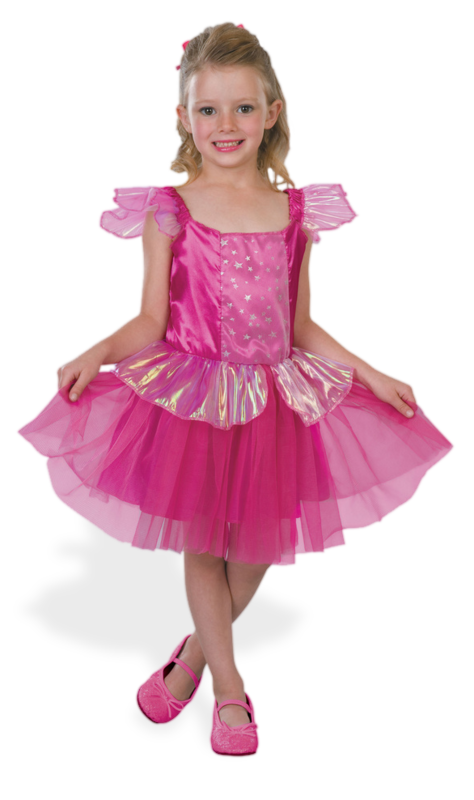 Ballet Tap Tumbling - Summer 2018The preschool dancer will be introduced to a variety of beginner dance steps and tumbling. Ballet 2 - Summer 2018More advanced Ballet techniques and moves. No Excuses Adult Fitness - Summer 2018Basic fitness class that will help you stay healthy. Ballet 3 - Summer 2018Advanced Ballet moves with a more intense focus. Pointe - Summer 2018Students will learn a part of classical ballet technique. No classes available in summer-2018-boys category! No classes available in summer-hip-hop category! No classes available in summer-lyrical category! No classes available in summer-pom category! No classes available in summer-technique category! Working in design, while instructing dance class each evening, Denny expanded the studio to locations in Orland Park, IL and Munster, IN.